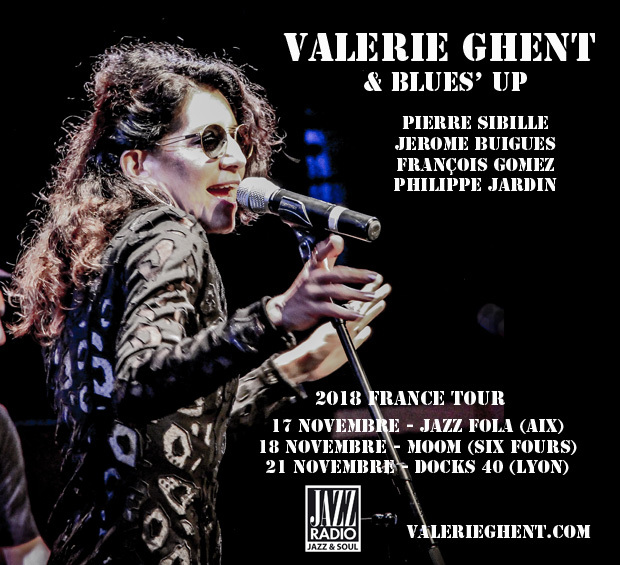 November mini-tour in France – 3 new dates!! 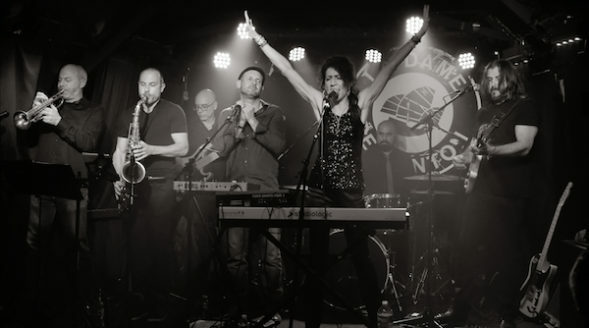 Thrilled to be heading back to France this month for a short tour with my rockin’ French band! 21 Nov – Docks 40 (Lyon) – special show hosted by Jazz Radio France!